Dr. Robert L. Harrell and his caring and committed team at Adult Dentistry Of Ballantyne believe that dental visits should be anxiety free. 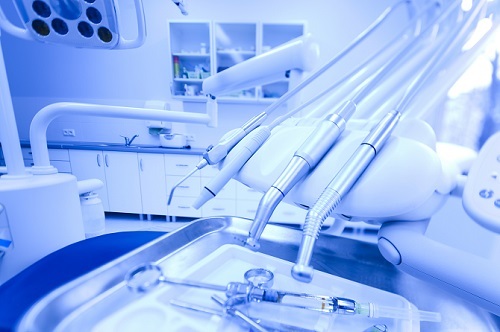 We understand that it can be tempting to put off your regular cleanings or other cosmetic and general dentistry procedures when you are nervous about your time in the chair. We want you to rest assured that your comfort is a top priority. That’s why we offer a variety of sedation options to ensure that you have the most comfortable dental visit possible. Sometimes anxious patients suffer unnecessarily through their regular dental visits due to a simple lack of communication. 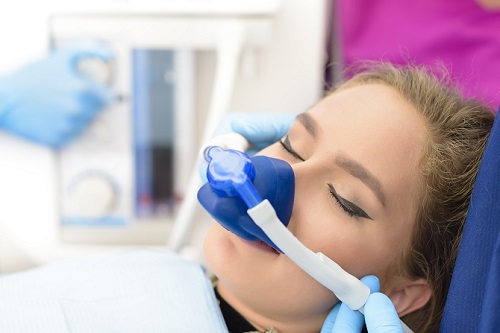 The use of sedation isn’t limited to those undergoing extensive dental treatment. 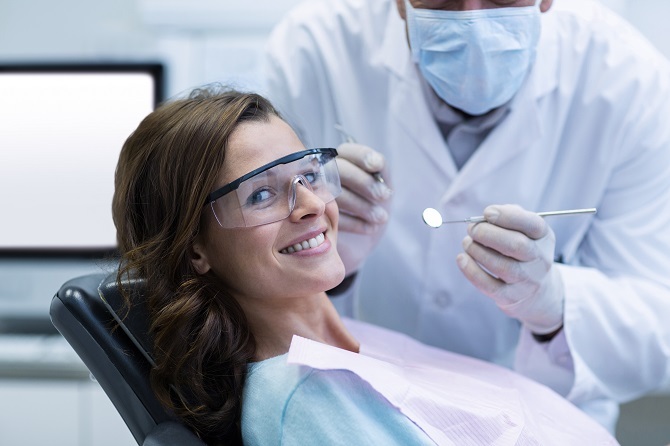 For instance, people who experience stress about their regular cleanings or have sensitivity issues are ideal candidates for sedation dentistry. If you even think you may benefit from sedation, please discuss it with us. Leave your fear and anxiety behind and enjoy your dentist appointments from here on out. To learn more about sedation dentistry, schedule a free, no-obligation smile consultation with Dr. Harrell. Call 704-541-9888 or use the contact form on this page to make your appointment. During your consultation a complimentary digital smile preview (an $85 value) will be created to show how you will appear when your sedation dentistry treatment is complete.